The Foodie Movie is here! I saw this movie with a friend Debbie! The movies unfolds the power of food on relationships and culture. Wonderful. 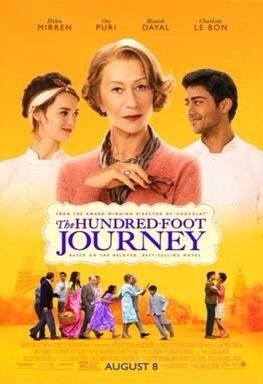 All foodies must see this film!!! Food is beautiful! What food or dish makes you nostalgic? Do you know of an unexpected chef or great cook who was not what you expected?